The mere sight of a bottle of Louis Roederer Cristal, shining golden in its aristocratic looks, conveys numerous messages. Since its birth in 1876, custom-made for the Tsar Alexander II of Russia, it has grown to epitomise elegance, glamour and ultimate luxury. It awakes desire to possess it and thirst to open it. In the glass this multi-award winning champagne reaches effortless perfection. 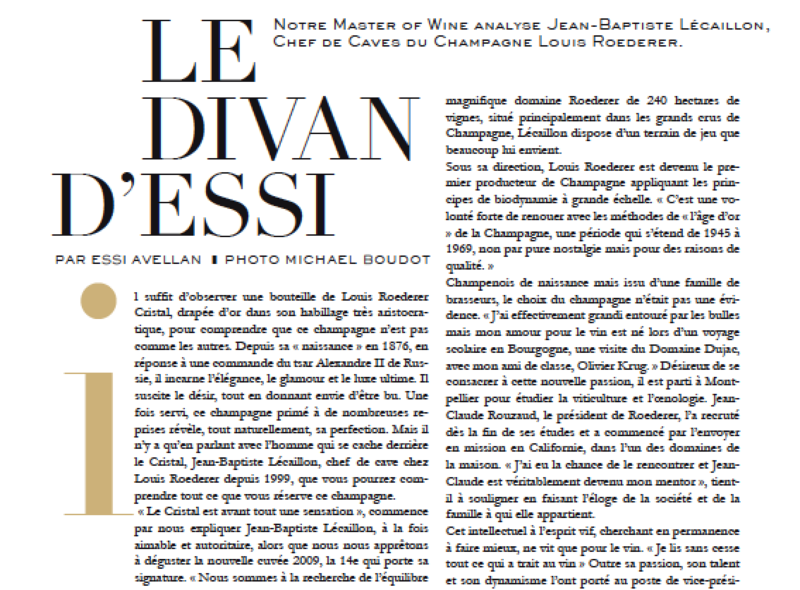 But talking to the brain behind Cristal, Jean-Baptiste Lécaillon, chef de cave at Louis Roederer since 1999, reveals how much more there is to Cristal. ‘Cristal is foremost a sensation’, starts the amiable but authoritative Jean-Baptiste Lécaillon as we put our brains and palates to tasting the new 2009 cuvée, the 14th with Lécaillon’s fingerprints on it. ‘For Cristal we are in pursuit of the ultimate balance and finesse’, he continues. Elegance Roederer truly masters and I always associate Cristal with impeccable purity and perfected polish. To add further pedigree to it, Cristal did the unthinkable at the Champagne and Sparkling Wine World Championships having won the ultimate title of the Supreme World Champion on three consecutive years from 2014 to 2016. Today, viticulture and vinification go hand in hand in Roederer’s precise, adapted and gentle winemaking. 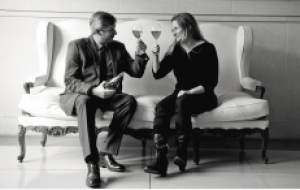 Arguably nobody has done more work in Champagne for understanding and perfecting viticulture. Lécaillon certainly has an enviable playground to experiment at Roederer’s 240 hectares of own vineyards largely located in the most prestigious grands crus of Champagne. Champenois by birth but with a family background in beer rather than wine making, champagne was not an obvious choice for him. ‘I suppose I have been surrounded by bubbles all my life, but the real calling to wine came on a school study trip with my classmate Olivier Krug to Domaine Dujac in Burgundy.’ Following his new passion, Lécaillon went to study viticulture and oenology in Montpellier. Jean-Claude Rouzaud, president of Roederer, snatched him straight from the school and sent him on a stint at Roederer Estate in California. ‘I was the lucky one chosen and Jean-Claude became a tremendous mentor to me,’ he praises the company and its owning family. I notice a warmth coming to Jean-Baptiste’s voice always when he talks about his employees and the spirit of Roederer, making me sense what a great people’s leader he is in addition to his many other assets. Clearly an intellectual, but also quick in his wit and driven by constant improvement Jean-Baptiste lives and breaths wine even in his free time. ‘I constantly read about wine and history of wine.’ In addition to his immense passion, talent and his dynamic nature have landed him where he is today, Executive Vice-President in charge of the production of all the Roederer properties from Champagne to Bordeaux and United States and beyond. ’Even as a child, I was driven and had an urge to do something all the time’, he explains his character. As a person Jean-Baptiste Lécaillon comes across discreet and private, but when it comes to work he is like an open book. He shares his immense knowledge and well-considered opinion with tireless passion and great pedagogic skills. The respect he enjoys amongst his colleagues, be they growers or chefs de caves, is unforeseen to me. Cristal’s effortless perfection derives from perfected efforts from everybody in the Roederer team. 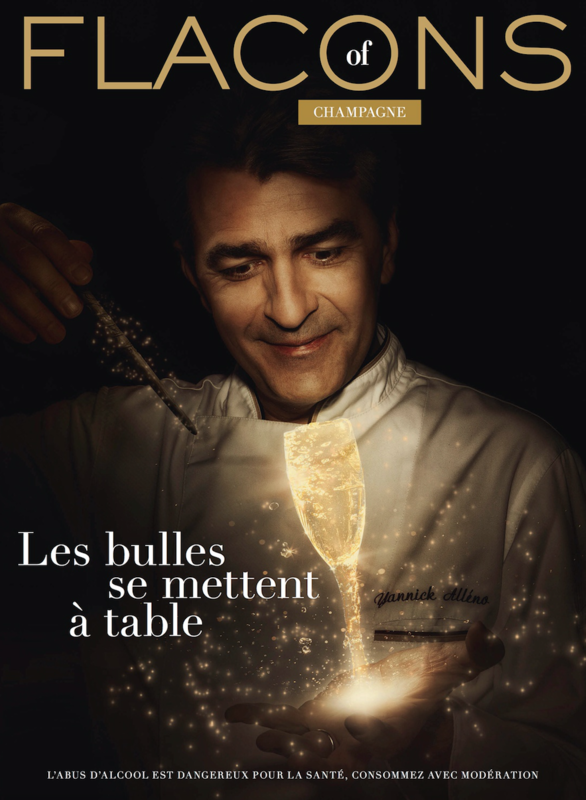 Even if the wine’s welcoming easiness does not reveal the tremendous efforts put in it, knowing the extent of dedication, skill and passion that goes into making each bottle of Cristal makes me love it even more.